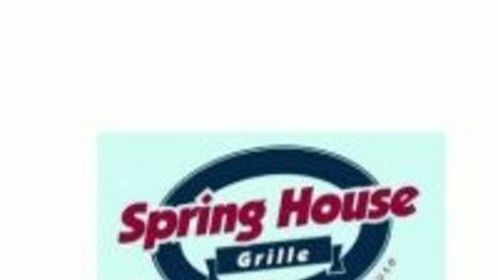 Are you ready to sample some of the best Roaring Spring food around? How about ready to sit and enjoy and great homemade meal? Want all of this with a friendly setting? 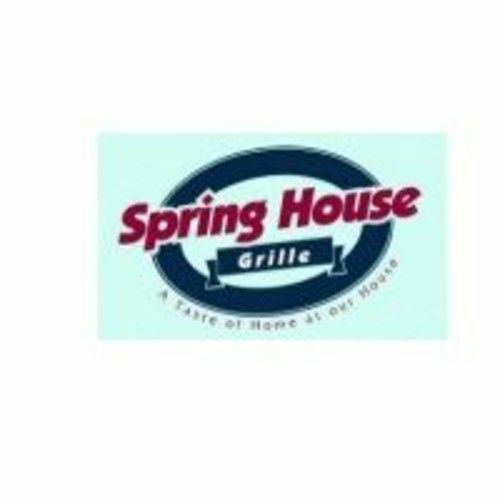 Than look no further than Spring House Grille.